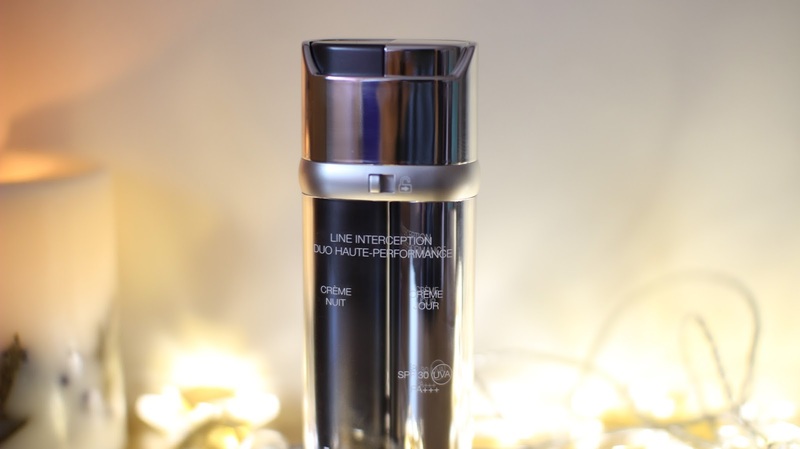 If like me you are a skincare junkie then you may have heard of the elite skincare brand LA Prairie. It is a Swiss brand that caters for people who want both amazing results and the epitome of luxury when it comes to caring for their skin. 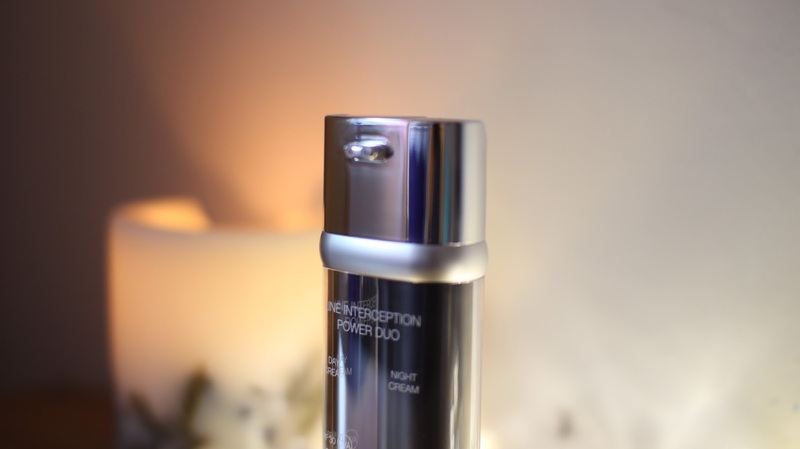 The brand focus's on enhancing their customers skin and making the complexion youthful whilst reducing and minimising the appearance of fines lines and wrinkles. Using only the finest and most amazing ingredients they formulate products that in some cases give instant results from first use. In my opinion La Prairie is one of the best brands out there and one that you must try before considering a more extreme route. The products do cost more than the average but it's a lot less than considering face lifts, botox and all the rest of it. La Prairie products are out of a lot of people's price range but I think if you can afford it it's a wise investment to make. I always suggest that people should spend more on skincare when it comes to their beauty regime, after all you are in your skin forever so it needs to be taken care of. I am not saying you have to spend hundreds but what I am saying is prioritise your skincare and give it the best you can within your means. 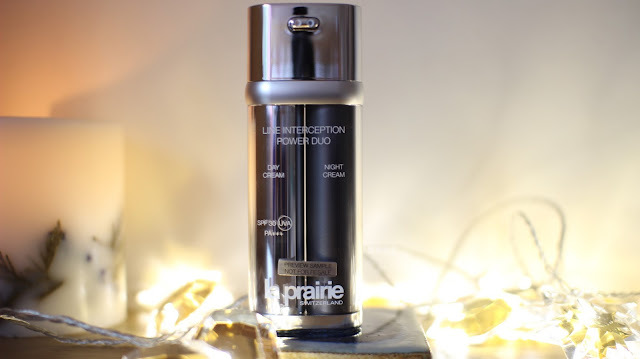 Line Interception Power Duo retails for £244 which I know is a hell of a lot of money and I have to admit the price did make me wince a little, but if you want to give your skin the best of the best then this is the cream for you. It is also worth noting that this is two products in one and encompasses both a day and a night cream, I know what you're thinking 'it had better be dipped in 24K gold to demand that price tag' and that's what I thought....before I tried it and now I am a true convert for sure. As a rule I am waiting to see how long this product lasts me as a little goes a long way, if I can get 12 months out of this I would say it is within what I could comfortably afford and will continue to purchase it, any less time than that would need a little more consideration. 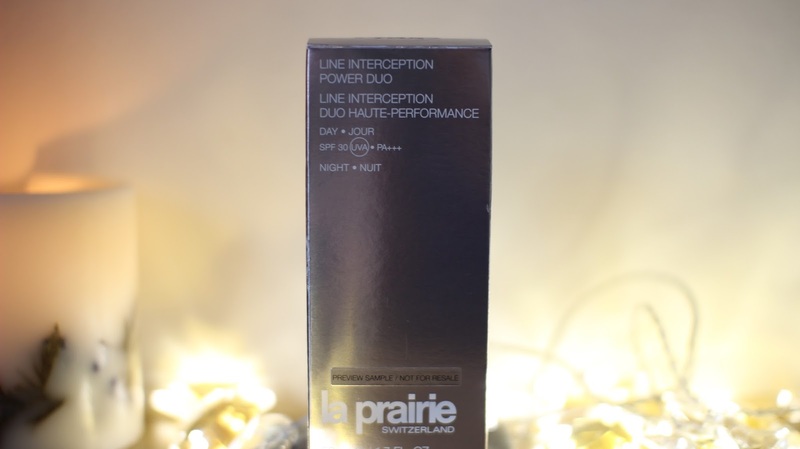 La Prairie are a brand that when it comes to their aesthetics they hit the nail on the head every time. Their packaging is dare I say it? 'on point' Chic and minimal it will look the business on any bathroom counter, it really is gorgeous to behold and a lot of love and thought has gone into it making it both premium looking and practical. Line Interception Power Duo is a two in one which I have to say does soften the financial blow slightly. For the £244 you are getting both a day and a night cream, both creams aim to target and reduce the main three types of wrinkles and also slow the effects the of the ageing process. I won't pretend I know the science behind it all I know is that my skin feels all kinds of wonderful each time I use it. Because this stuff is what I like to call the 'nectar of the Gods' I do not want to waste even a single drop, the snazzy packaging also boasts a lock button to make sure no product is wasted both while it's sat on your counter or in your travel bag. All you do is swipe to release and lock when you are done the pump will not lower when the lock is activated making sure no cream escapes unintentionally.....phew! The Day Cream is gorgeous, it is a light but hydrating texture that feels amazing to apply. As soon as it made contact with my skin I could feel that it was like nothing I had ever experienced before and I know this sounds weird but it felt expensive and my skin drank it right up. The scent with both creams is light and delicate and compliments the product beautifully, it's not strong and doesn't linger after application. I have been using both creams morning and night for well over a week now and my complexion feels amazing, I am not exaggerating when I say it has never ever felt this good. 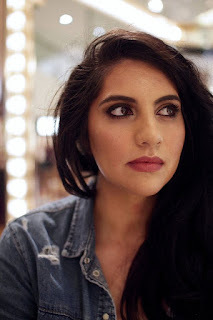 Makeup glides on top of it seamlessly and I would be willing to bet that the combination of these two creams are the reason my foundations have been lasting longer. The Day Cream also has an SPF of 30 which is fantastic and makes sure you are adequately protected. SPF is something that should be worn throughout the whole year and is vastly important when it comes to any moisturiser worn during the day. 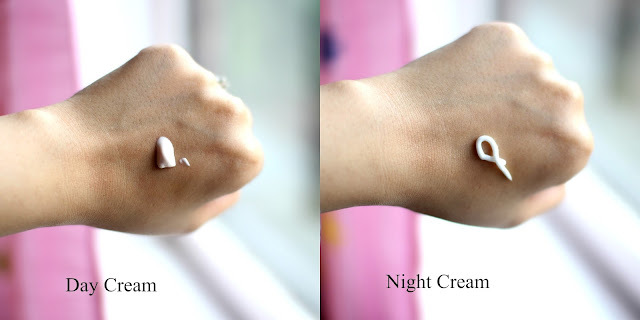 There are two separate pumps for each of the creams and both a well marked so they are not easily confused. Once unlocked it will only release the one cream that you pump down on so very practical. I really wanted to say this product is nothing special and tell you not to even dream about spending this amount on a dual moisturiser but I have to admit if I could afford it I totally would. My skin felt enriched, replenished and recharged and I absolutely love it. I think the effects were even more impressive because of the little time they took to achieve, normally skincare takes a good while before producing dramatic results especially ones that are visibly noticeable. Although I am thoroughly impressed with the performance of both creams I have to say that the results are nothing less than I expected especially as it costs such a pretty penny. I had super high expectations of this product and it didn't disappoint. 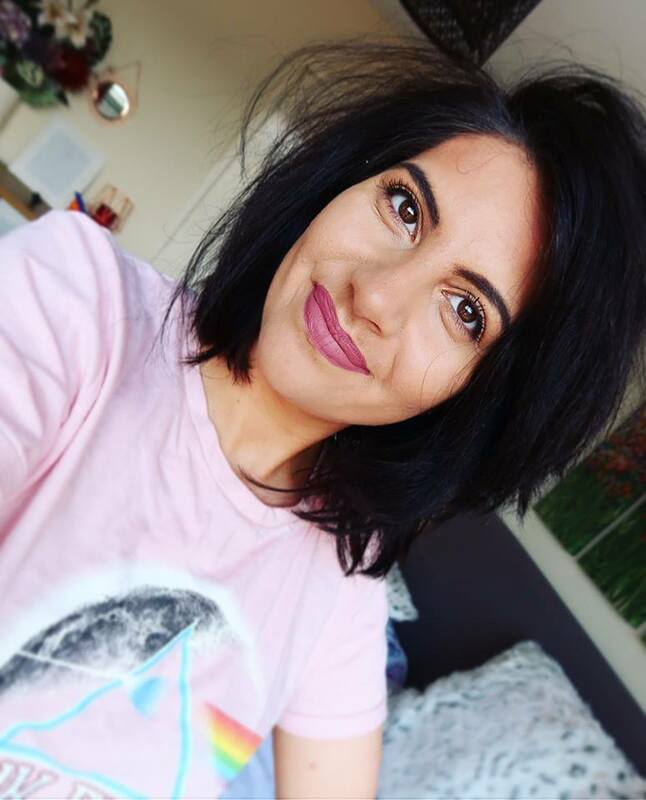 Manchester Based Blogger & Video Maker On Youtube. Mother Of Two Small Humans & I Own Far Too Many Foundations & Succulent's For One Person. © Natasha Summer | All rights reserved.